& from France / Française including Guard. 17. Boo Radleys - Wake Up Boo! 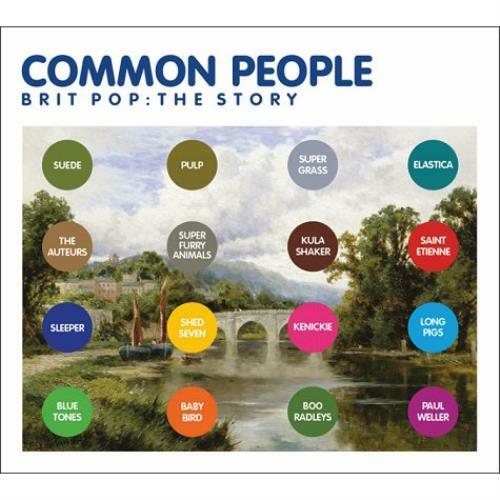 Product Information Various-Indie Common People: Brit Pop - The Story UK 3-CD album set (Triple CD).